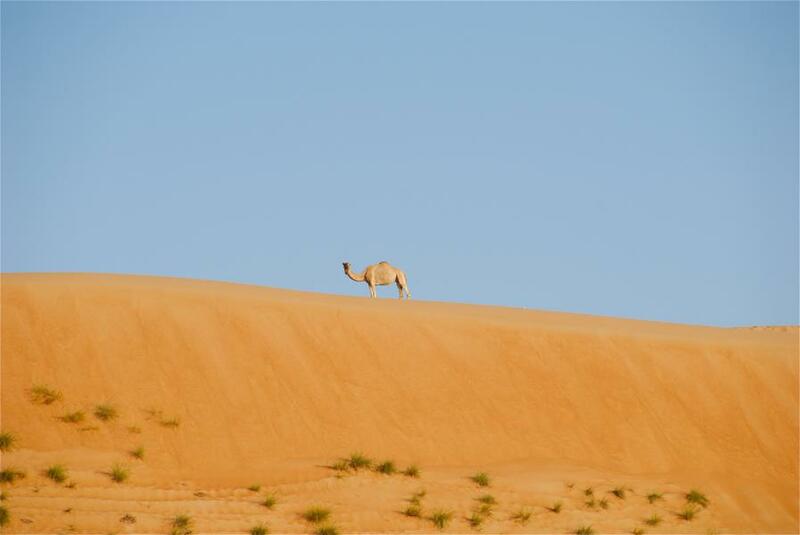 VU3CJP is currently active from Oman as A45XO. Wahiba Sands, Oman. Author - Mauro. Oman. Author - Vedat Hamuryudan. A45XO. Where is Oman located. Map.